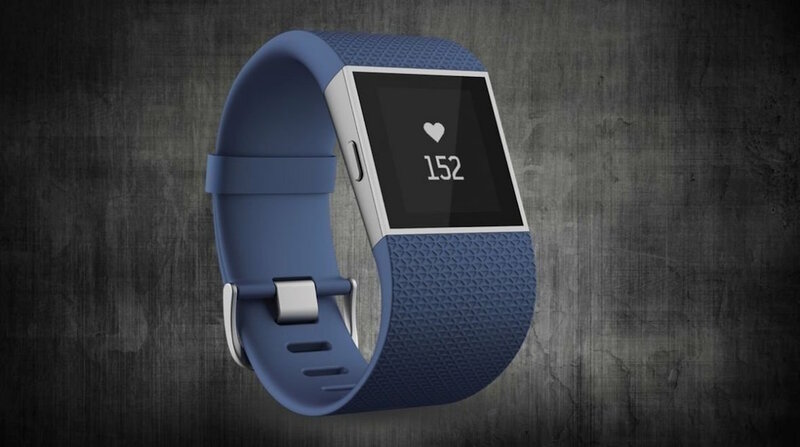 Fitbit came out all guns blazing during its 2015 Q3 earnings call. Not only did the fitness tracker specialist reveal that revenue was up 168% year-on-year, it also dismissed the Apple Watch as a serious threat to its market share. The San Francisco based company stated its revenue was up from $152.9 million to $409.3 million from the same period 12 months ago - thanks to a whopping 4.8 million unit sales. The company is forecasting revenue of $620 million plus for the last quarter of the year. Fitbit has six trackers on sale - from the clip-on Zip, through the Charge duo, to the sporty smartwatch Surge. The Christmas period is bound to be a busy one for activity trackers and Fitbit is, without doubt, leading the way. "Fitbit's third quarter results demonstrated the continued rapid growth of the Fitbit platform and our team's ability to execute on the tremendous opportunity we see globally, as we help people reach their health and fitness goals," said James Park, Fitbit co-founder. Back in August, IDC's Worldwide Wearable Quarterly Device Tracker report estimated that Apple had captured nearly 20% of the market share, compared to Fitbit's 24.3%. However, Park was bullish about the threat posed by Apple, and the smartwatch market in general. He said the Apple Watch had "no material impact" on Fitbit and stated there are "two very different segments in the market", with regards to cost and user experience. Last month Fitbit's chief revenue officer, Woody Scal, described the smartwatch market as "more hype than reality." "Consumers are still asking, 'Why do I want one? Why do I need one?'" Scal said. He believes that fitness trackers are better set to remain viable for the long run because they are less expensive, have a longer battery life, and fit snuggly into a niche market.